Wonder why people love this community? Read on! 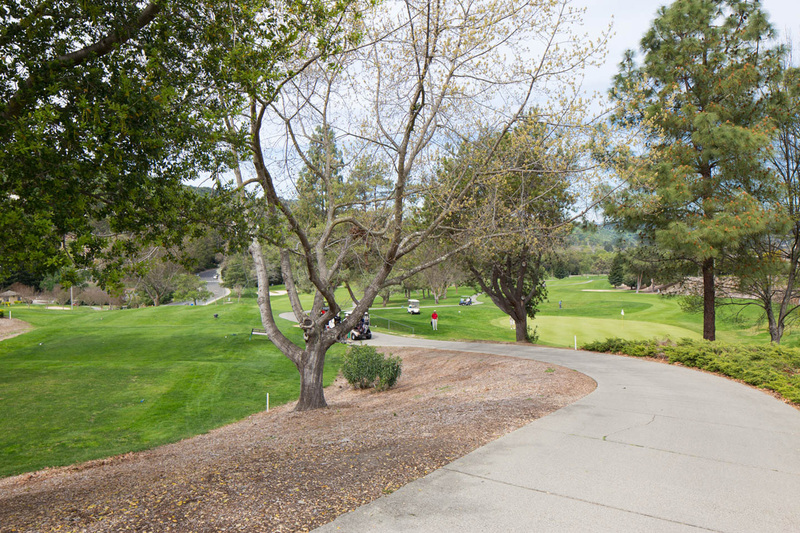 Rossmoor is a gated community of more than 9,000 residents. 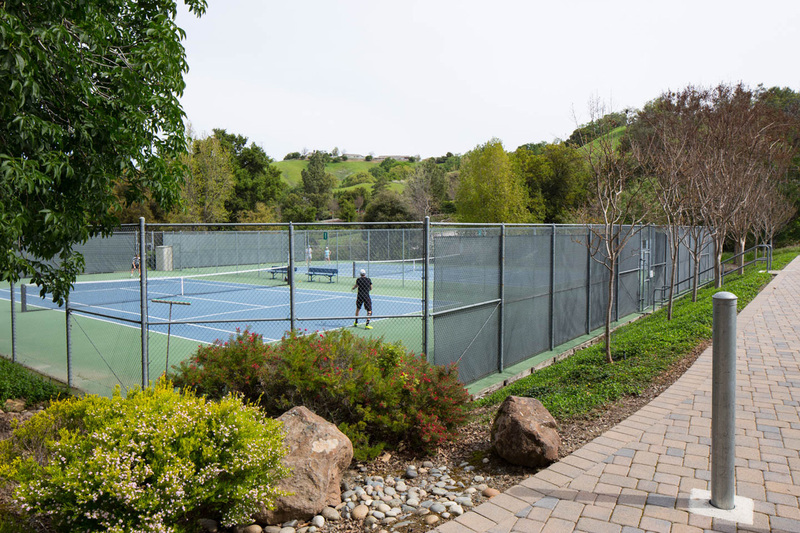 Rossmoor offers a comfortable lifestyle for the active adult, whether retired or still working. There are numerous home options to meet a variety of lifestyle and budget preferences, as well as exceptional recreational amenities. Development of the community began in 1963, and today, there are more than 6,700 residential units in three co-op, 12 condominium, congregate and single-family home developments. Rossmoor offers a variety of home styles, from garden-style duplexes and four-plexes, eight-and-12-plexes, mid-to-high-rises, and 63 single-family homes. Homes vary in price from around $125,000 for some co-ops to over $1 million for the single-family homes and garden-style condominiums. At least one resident must be 55 years of age or older to live in a home in Rossmoor. The average age is 73. Rossmoor has its own 24-hour security/public safety service. The entry plaza is staffed around-the-clock with security officers who screen visitors. The officers also make frequent patrols throughout the community. Residents are given radio frequency ID tags for their cars for expedient passage through a gated entry. Police protection is provided by the City of Walnut Creek and the Contra Costa County Sheriff’s Department. A fire department is just outside the gate. Residents of Rossmoor need to be able to live independently. 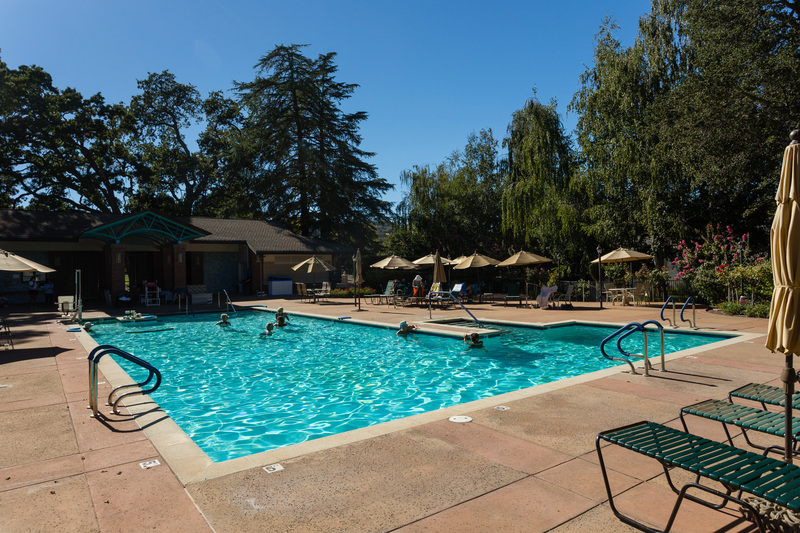 Skilled-nursing facilities are located just outside the gate, apart from Rossmoor. Rossmoor has congregate condo housing in a 300-unit facility called the Waterford. The Waterford offers fine dining, housekeeping services and recreational activities on-site. 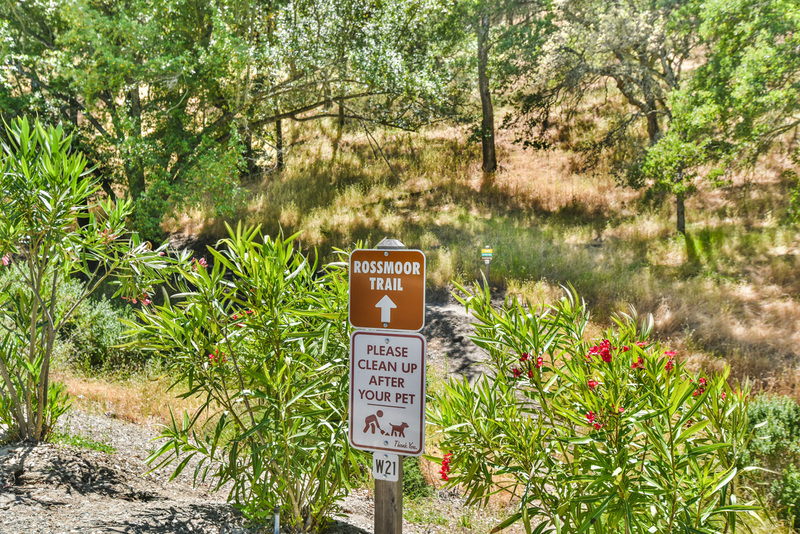 Two large hospitals are nearby: John Muir Medical Center, which is about six miles away, and Kaiser Permanente, about two miles away near downtown Walnut Creek. There are also several medical facilities just outside the Rossmoor gate. The John Muir Outpatient Center is a nearby medical facility open to all Rossmoor residents. 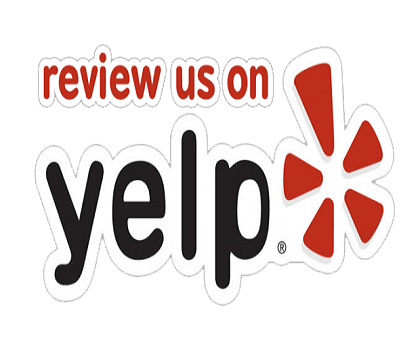 The center has a full-time staff of physicians offering internal medicine, as well as part-time physicians offering specialized medicine, and nurses and dentists. The center offers x-rays, rehabilitation services and a laboratory. Several other medical facilities are also just outside the Rossmoor gate. Rossmoor buses operate seven days a week, taking residents to destinations throughout Rossmoor and to nearby stores, churches, community centers and the Medical Center and downtown Walnut Creek. A paratransit bus service with a wheelchair lift serves residents who can’t board the regular buses. 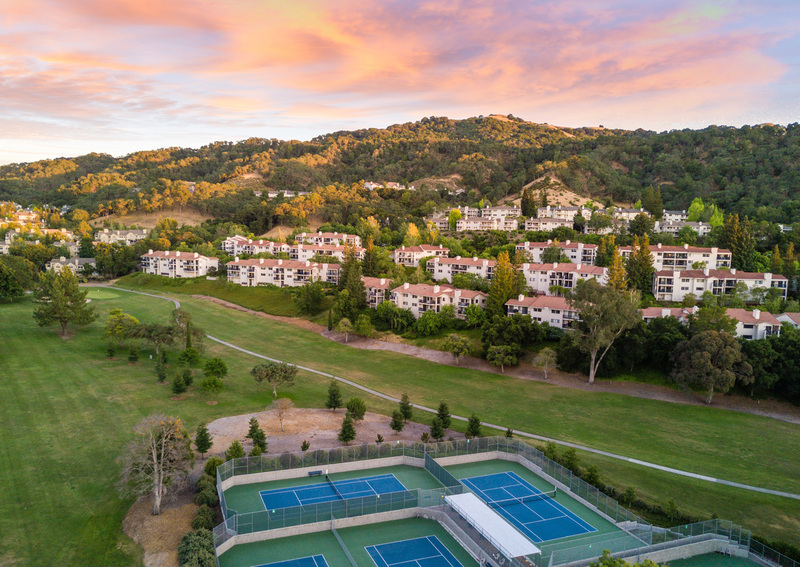 Rossmoor is close to county bus lines and Bay Area Rapid Transit (BART), which makes it easy to commute to San Francisco, Oakland and Berkeley for work or pleasure. 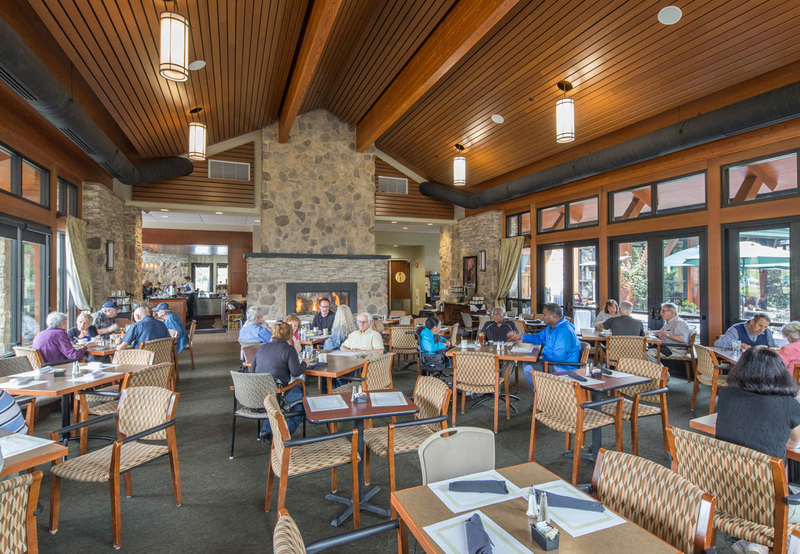 Rossmoor has several large clubhouses and a variety of meeting rooms. 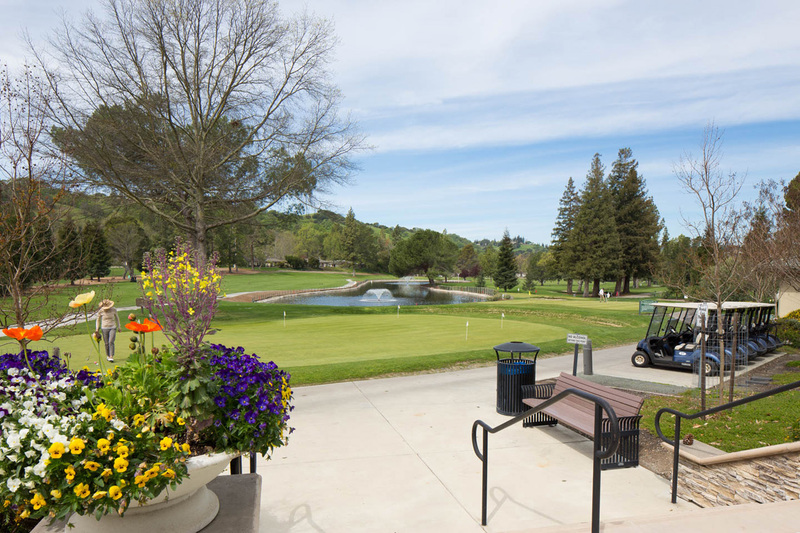 Rossmoor residents have a variety of choices when it comes to activities. 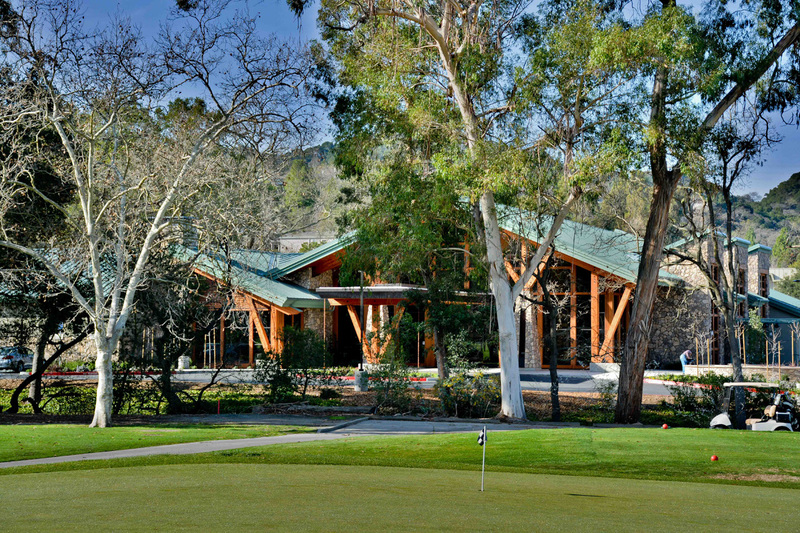 There are 18-hole and nine-hole golf courses (fees are charged for golf), a driving range, a full-service pro shop, three swimming facilities, including a covered pool facility with a spa, a fitness center and exercise rooms, picnic areas, lawn bowling greens, tennis courts, table tennis facilities, bocce ball courts and hiking trails. There are studios for art, ceramics woodworking, lapidary and jewelry and sewing. There is a billiard room, a social center, a bridge facility, full-service library, large and small meeting/social rooms, a computer information center and a 150-seat theater. 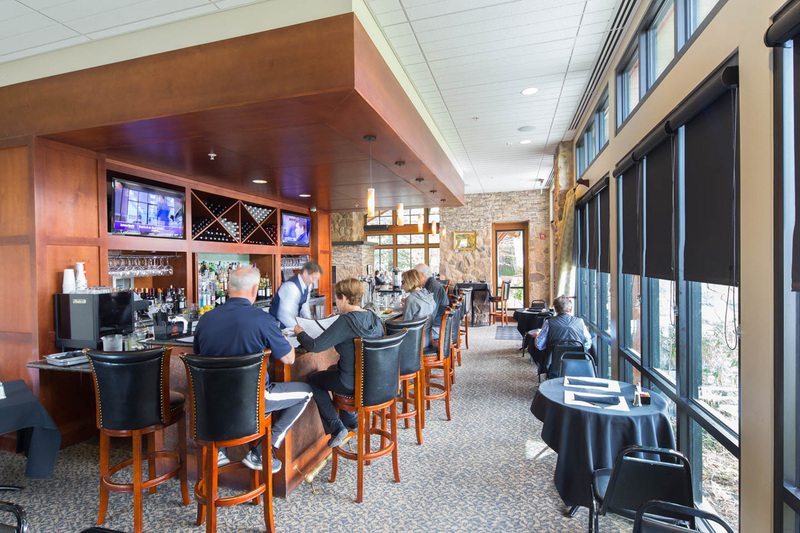 In addition, Rossmoor has a full-service restaurant with a bar, serving breakfast, lunch and dinner six days a week. More than 200 clubs and organizations are also available to residents. Clubs range from service organizations to more social-oriented groups, dinner/dance groups, drama and film clubs, musical groups, political organizations, alumni clubs and wine and food groups. There are also several bridge and hobby groups. Work on the exterior of buildings, such as roof replacement and painting, as well as landscape maintenance on most of the homes is provided by the Homeowners Associations through an on-site property manager. Any exterior modifications require approval, and a permit is required to plant any special flowers, trees and other plants in the common areas. Monthly assessments for property maintenance, operation of community facilities and certain recreational and community services range from around $570 to $948 per month, depending upon the type of housing owned. 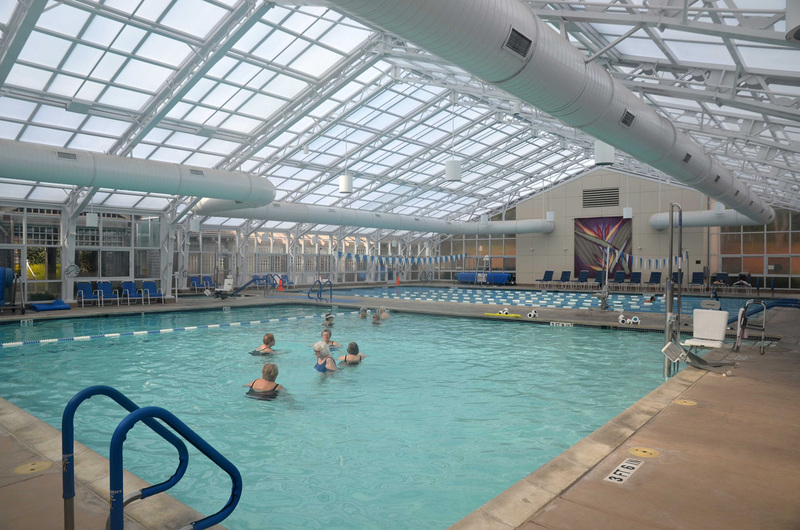 There is a membership transfer fee, which is currently $7,000, for residents new to the Rossmoor community. Limited recreational vehicle storage is available within Rossmoor on a first-come, first-serve basis for a nominal annual fee. There are no extra storage facilities on site. Rossmoor publishes its own weekly newspaper and has a community access television station, both of which provide news, information and features on Rossmoor. The Tice Valley Shopping Center is just outside the Rossmoor gates, offering grocery and gift stores, banks, offices and assorted services. 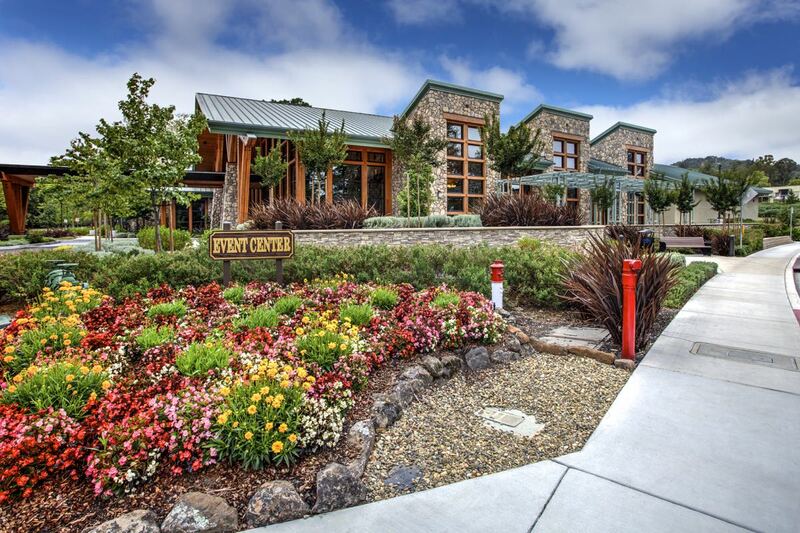 Additional shopping is just moments away, via nearby BART, as well as in downtown Walnut Creek. 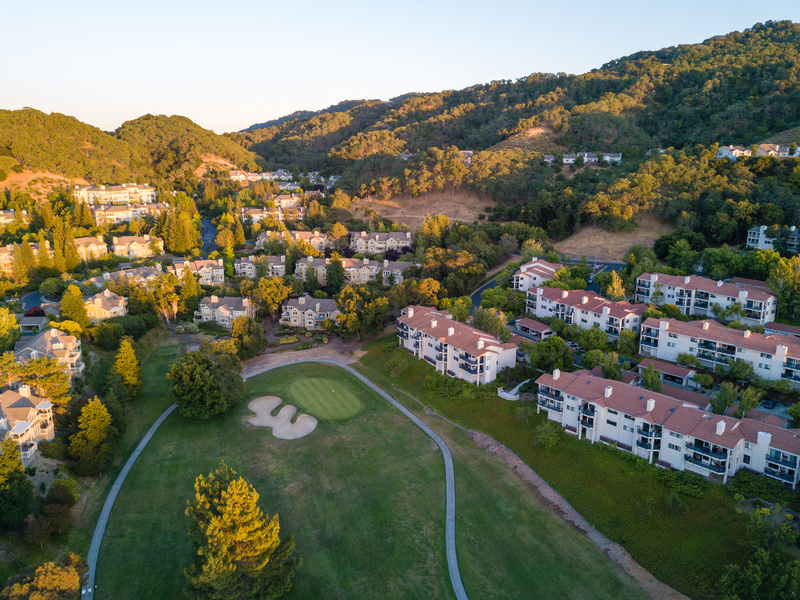 Rossmoor is a planned community for active adults age 55 and over with a spouse 55 or over, whether still employed, planning retirement, or now enjoying active retirement years. Rossmoor includes a broad range of activities and facilities, together with attractive and comfortable residences. 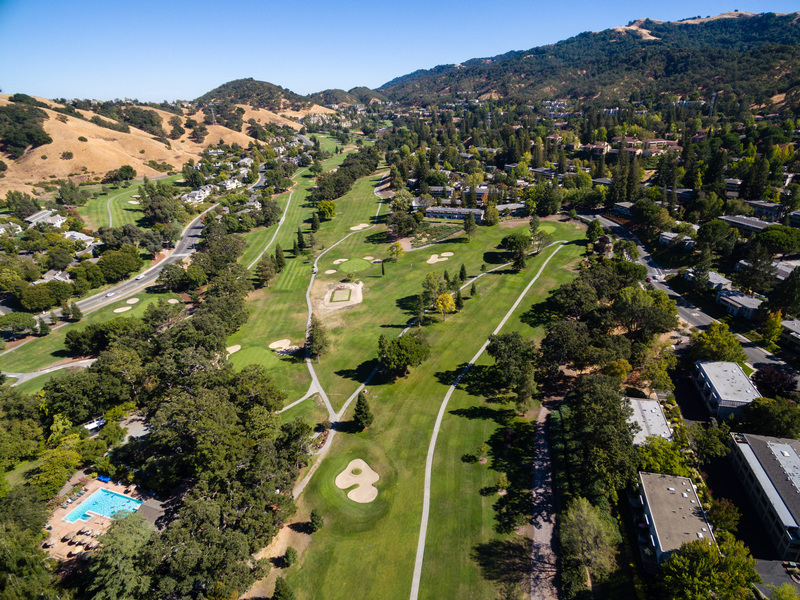 Rossmoor is in Walnut Creek, California, 2 miles from downtown, 2.5 miles from BART (Bay Area Rapid Transit), and twenty-five miles east of San Francisco and the Pacific Ocean. Rossmoor is within the only Mediterranean climate area in all of North America. In the foothills of the east¬ern side of the Coast Range, summers are sunny, clear and warm with cool evenings. The average maxi¬mum daily temperate is 72 degrees, with summer daytime temperature in the middle 80’s and low humidity. Average annual rainfall is 20 inches.